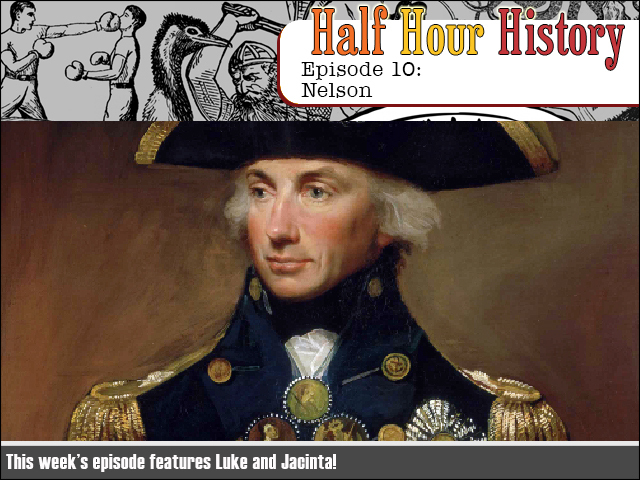 This week we learn all about Nelson and all the crazy tomshippery and cannon-booming and naval-gazing that comes along with him. How did he earn his mighty column? Let's LEARN!